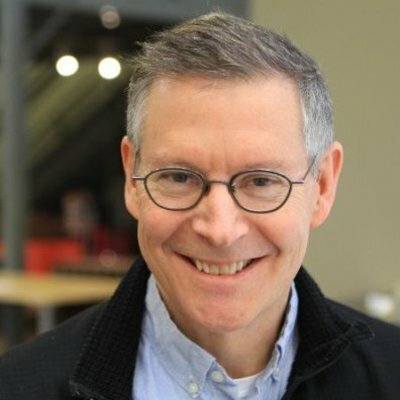 Tom Higley is founder and CEO of Vokl Inc., a Denver-based startup. Among other companies, he co-founded and was CEO of Service Metrics, which he sold for $280 million in 1999, and StillSecure, a network security company based in Superior, Colorado. Tom is organizing a new program, 10.10.10 - ten problems with significant market opportunity, ten prospective CEOs from around the country looking for their next big thing, ten days together in Denver. Tom hopes that the program helps Denver become better connected to thought leaders, entrepreneurs, and investors throughout the US while at the same time helping serial entrepreneurs make better decisions about where they should invest the next 5, 10, or 20 years of their lives. The program is set to take place early in 2014. Tom was a musician and lawyer before becoming an entrepreneur, and he has degrees from Harvard Law School and the University of Michigan. He also serves as a mentor for Techstars and Galvanize companies and entrepreneurs. Born in 1954. Musician from 1968-1977. University of Michigan ('85). Harvard Law School ('89). Attorney from 1989 to present. Entrepreneur/Founder/CEO of several companies. Blogger at Back in the Saddle: Startup 5.0.